1. You must have 4 characters in the play – and the gender for 3 of them must be undefined! You can add two more – but only if they are not human. 2. One of the characters plays the banjo – really badly, and one character only speaks in rhyming couplets (can be the same if you like). 3. There must be a minimum of 3 pauses in the play, one of them must be a super long pause (think Pinter to the power of Pinter). 4. One of the characters has had relations with everybody else in the play (as well as characters that are mentioned but not seen). 5. Every line of dialogue must have one of the following: either 7 words, 12 words, 22 words, 29 words, 56 words or 99 words (you can punctuate as you like). 6. The play will contain three acts/scenes, but you can add one more if it’s a dream. 7. At some point, everybody on stage falls down to the ground. 8. Each scene/act must contain one person being told off for shouting (even though they didn’t shout), and another person revealing a big secret (even though it may not be true). 9. Each scene/act must have at least 10 lines of dialogue and 10 lines of actions. 10. Oh – and you must pick one letter of the alphabet (not Q, X or Z) for each character (each one can have a different one or the same) that they are not allowed to use in their dialogue at all. VIOLIN 1 (V-ONE), VIOLIN 2 (V-TWO), and CELLO enter from different directions, greet each other with awkward hugs, and then take their seats, leaving the chair between CELLO and V-TWO open. CELLO (somewhat annoyed): I thought we were starting at two. Should we start warming up? Before anyone can respond, CONDUCTOR and VIOLA enter together, pausing to share a kiss before they arrive at the group. They should be giggling and laughing like new lovers who were just having a quickie in one of the dressing rooms. V-TWO: Oh, look, though late, they’re alive! Methought the pair would never arrive. V-ONE: Still significantly tardy, though, Conductor and Viola. CELLO: Of course, they’re late. I bet they were busy canoodling. Brazen pair. 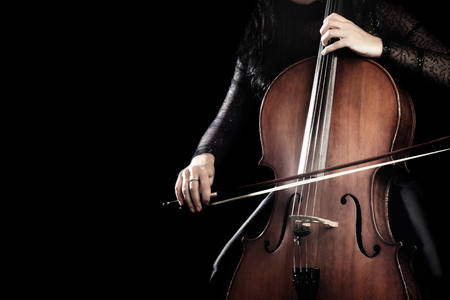 CELLO (to VIOLIN 2): Would using normal sentences cause your death?